Click and drag portfolio items to left or right. 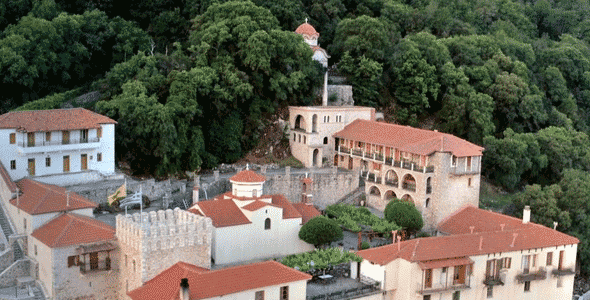 An episode of the ARTE documentary series "Habiter le monde" about life in a Greek orthodox monastery. 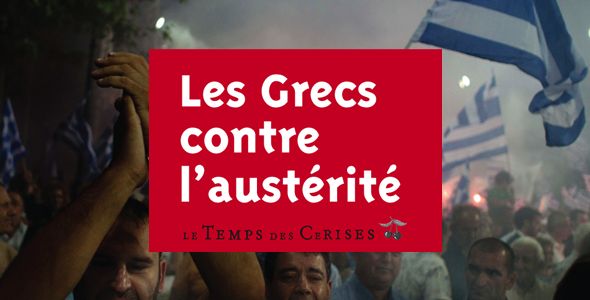 A collection of essays documenting the Greek debt crisis. A book about Greece under the memoranda regime and the public debt crisis as a pretext for imposing austerity in Europe. 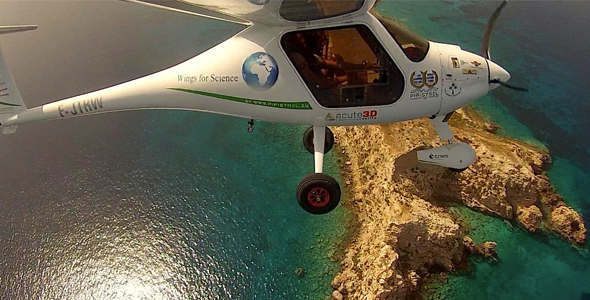 MLCK served as Head of Communications for the French-Greek Science Festival. 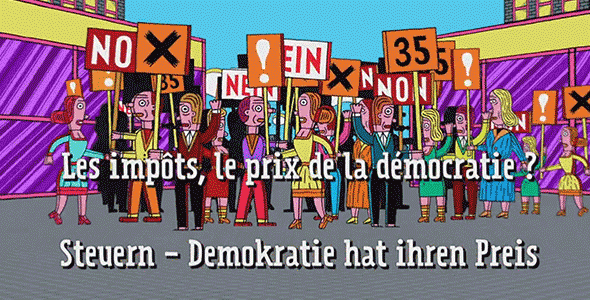 Déchiffrage - Taxes, the price for democracy? 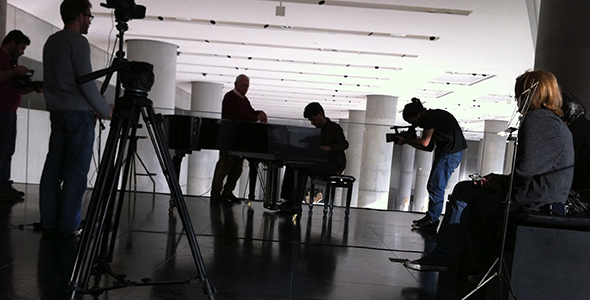 An episode of the ARTE documentary series "Déchiffrage" exploring taxation. 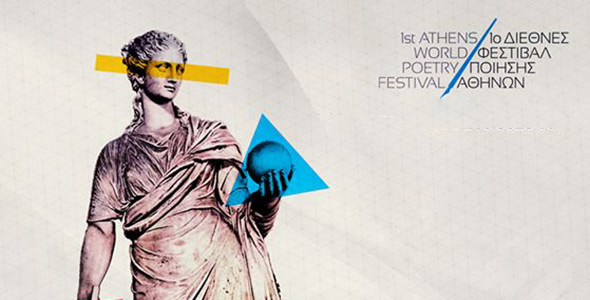 MLCK was a central part of the organisational committee that brought the 1st Athens World Poetry Festival to life. 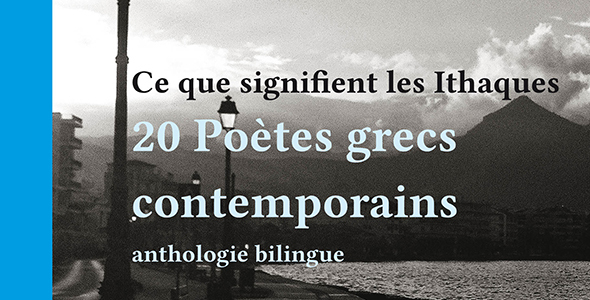 The first book published by MLCK is a bilingual anthology of contemporary Greek poets. MLCK was commissioned by Titos Patrikios to translate some of his works in French. 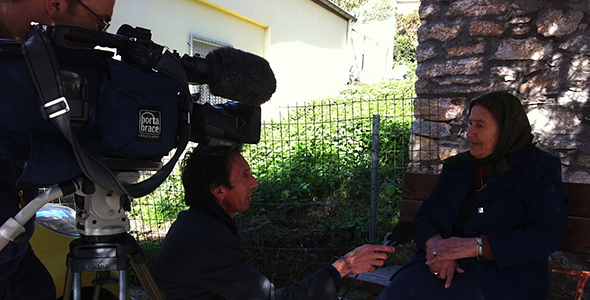 MLCK provided fixer and production services for this news report that aired on the franco-german channel Arte. 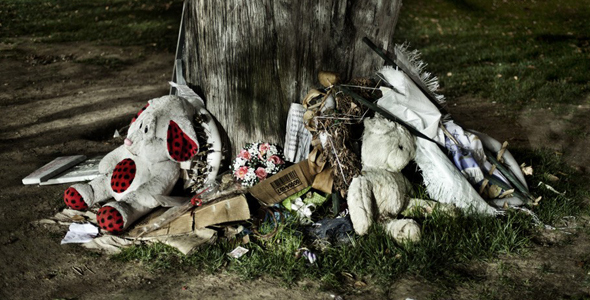 A difficult project that shades light on the untold stories of the lives lost in these times of crisis. 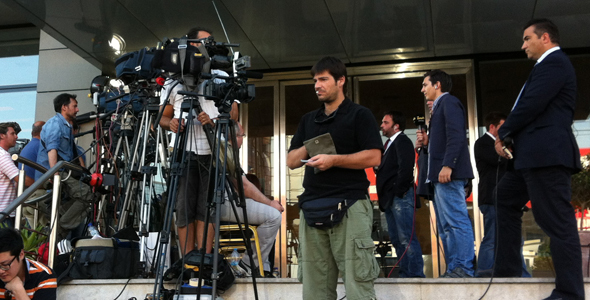 C Dans L'Air appealed to our fixer and interpreter services for their coverage of the 2012 Greek Election. 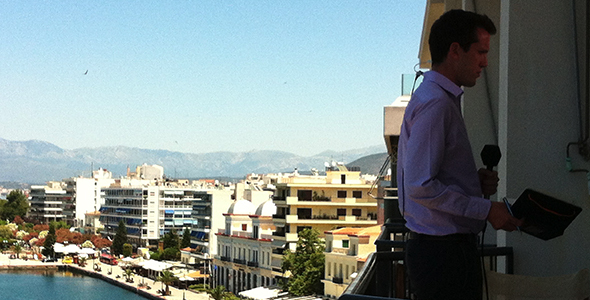 MLCK provided fixer services to the BBC reporter in Athens during the 2012 National Elections. 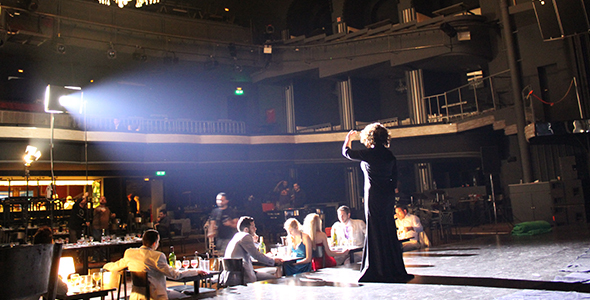 MLCK documented the making of the greek musical series Yia Yi Yio. A documentary directed by Nathalie Loubeyre on the lives of immigrant in their travel to the European dream. 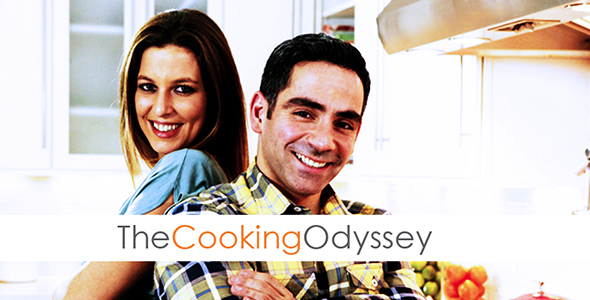 Arts'N'Sports commissioned MLCK to do the necessary research and concept development for the creation of a new culinary series. 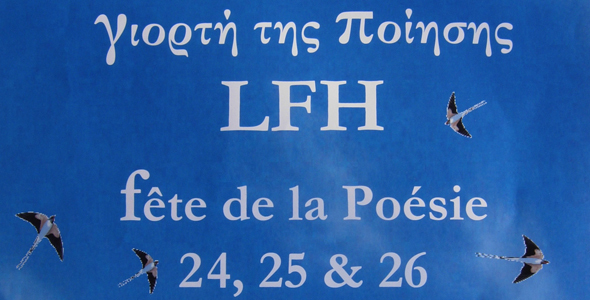 The French-Greek School of Athens, tasked MLCK in 2007 with the creation and organisation of a poetry event tailored for students.